Michigan’s Premier Window Cleaning Source For Over 25 Years! We are proud to provide our Commercial and Residential customers throughout the Metro-Detroit area and surrounding communities with the highest level of attention to detail. We are meticulous, on time, and dependable – efficient and convenient. We are fully bonded and insured. With over 25 years of experience, we provide quality as well as continue to expand our commitment to operating GREEN. We have a professional appearance and conduct ourselves in a professional manner around your workplace and/or residence. 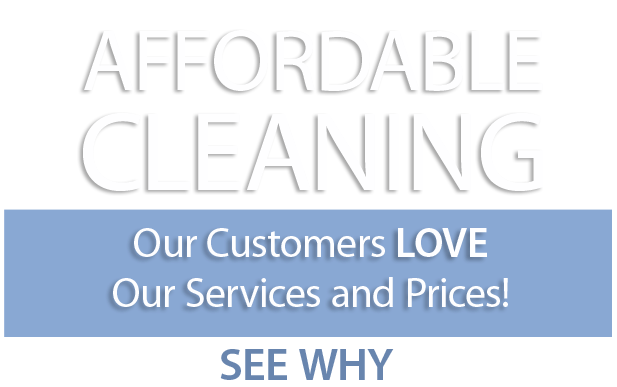 We treat your home and/or business respectfully, as if it were our own. © Copyright 2017, Glass Act Services, Inc.